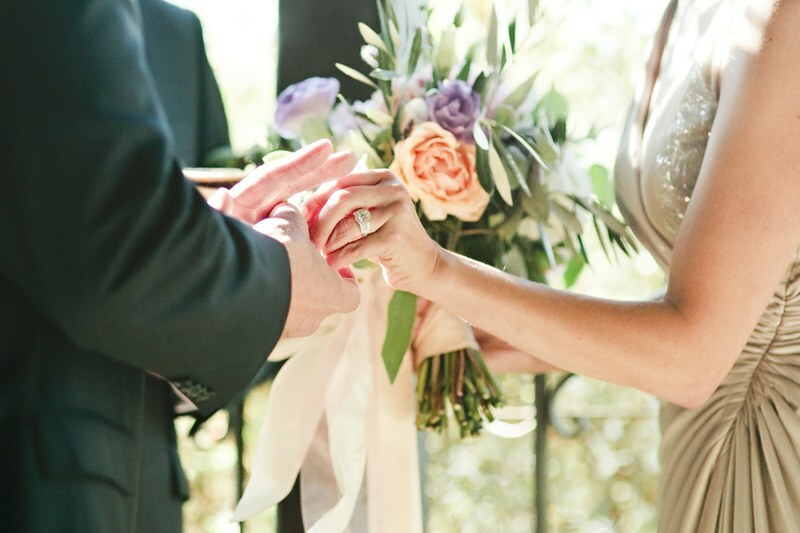 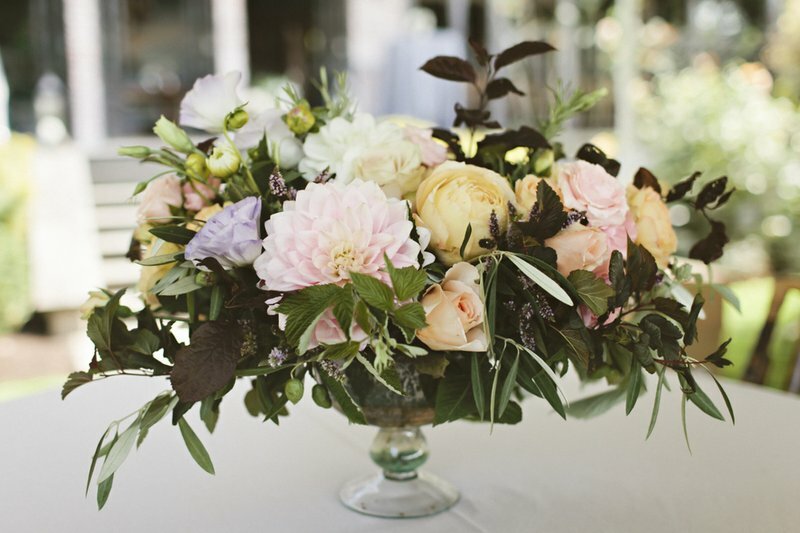 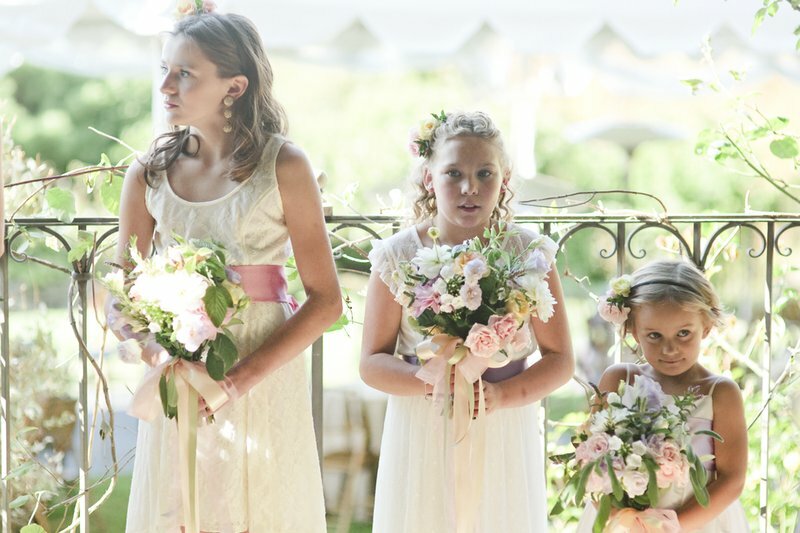 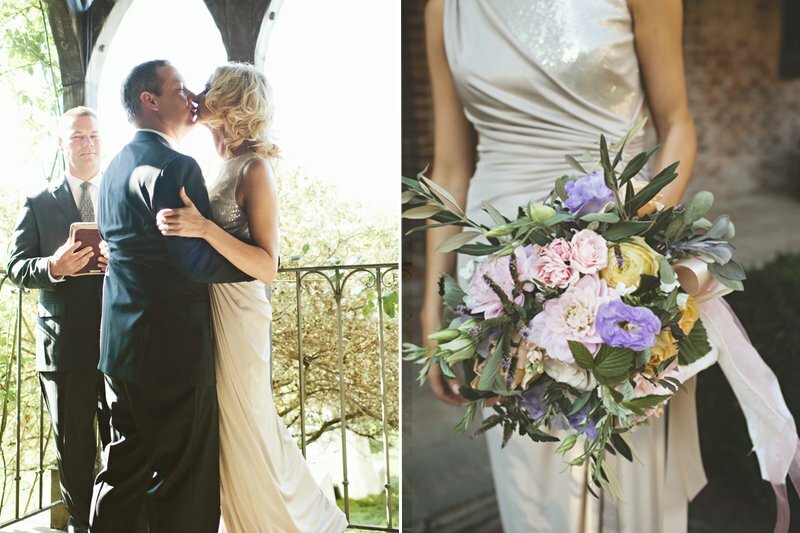 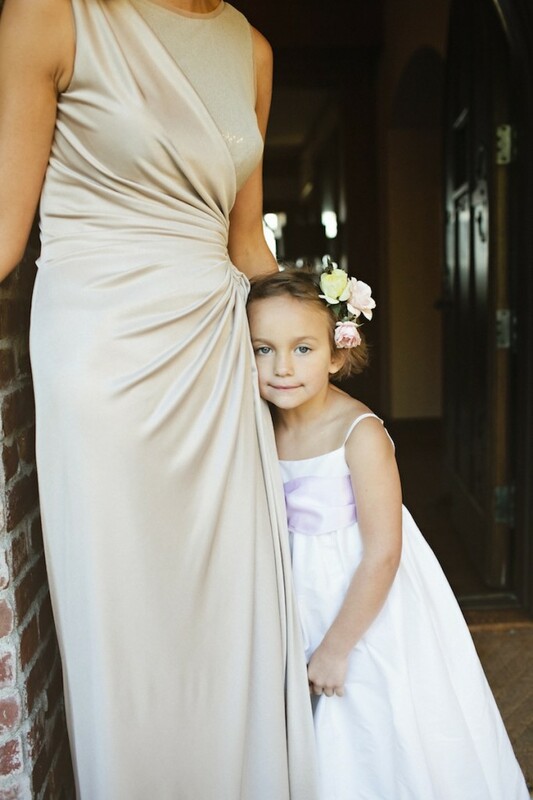 This lovely backyard wedding took place on Bainbridge Island, WA. 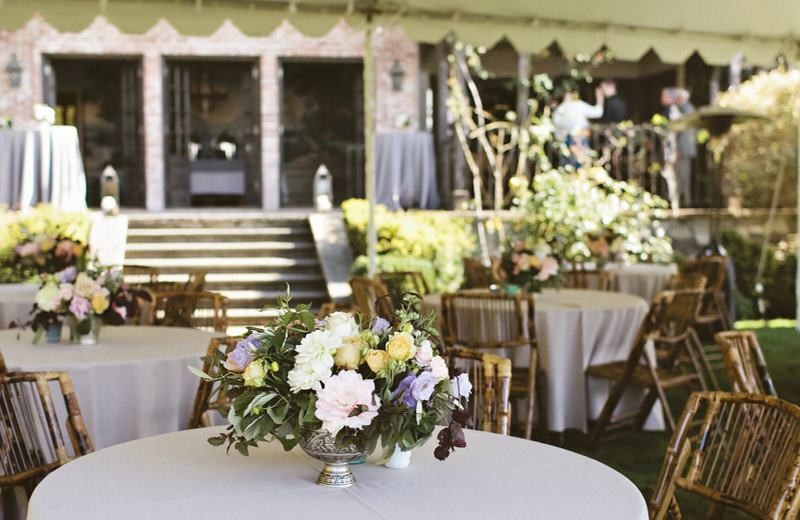 It was a second marriage for both the bride and groom so the bride wanted a beautiful, sophisticated affair without a lot of the usual wedding traditions. 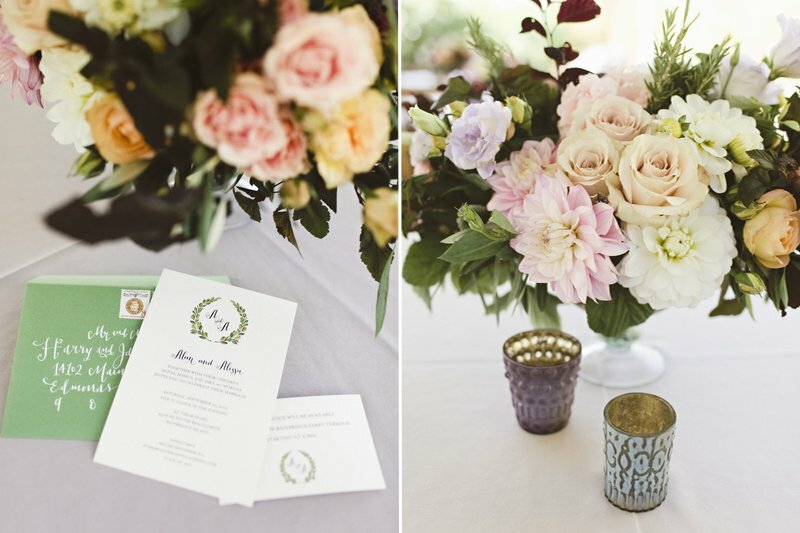 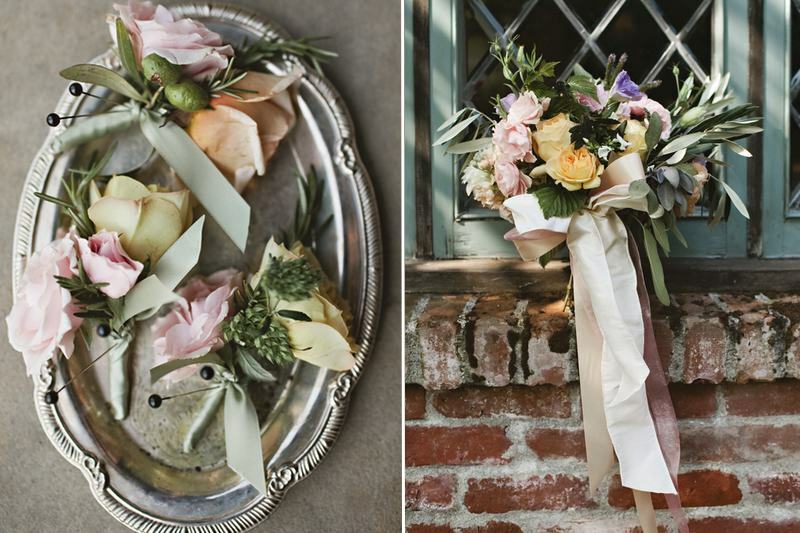 We decided on a Tuscan theme with an olive branch monogram designed by Sally Balt at LaHappy and I then used olive in all the floral arrangements. 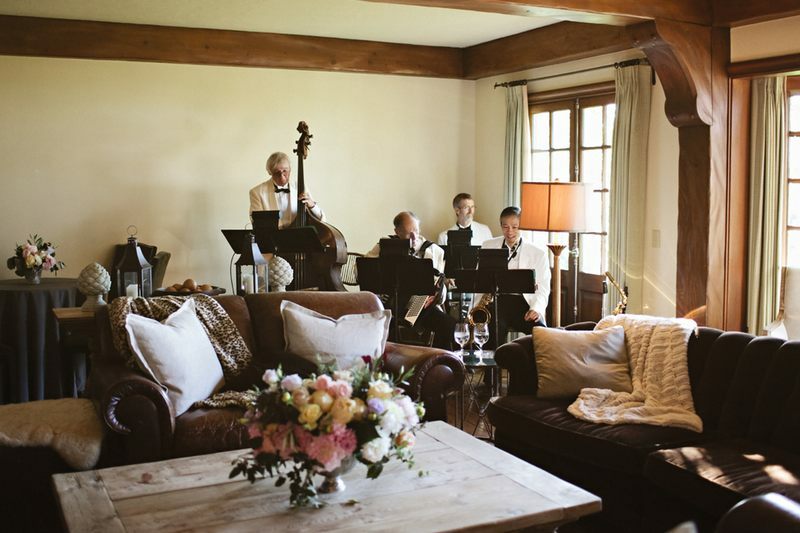 Only immediate family attended the ceremony presided over by the groom’s brother and the rest of the guests arrived for the reception to be greeted by Verace’s wood fired pizza oven in the driveway and a beautiful candle lit tent in the back garden where Alissa’s uncle’s jazz band serenaded the guests. 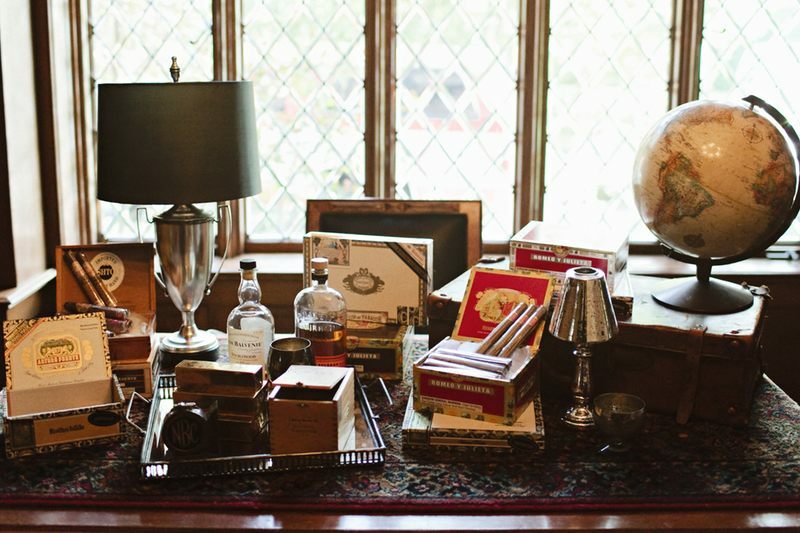 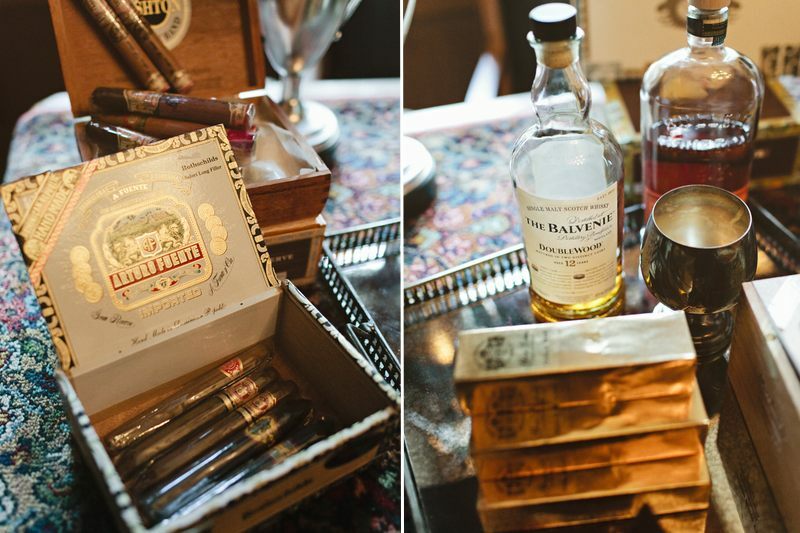 We styled a cigar and whiskey bar for the gentlemen and used the home’s existing English pub for one of the two bars. 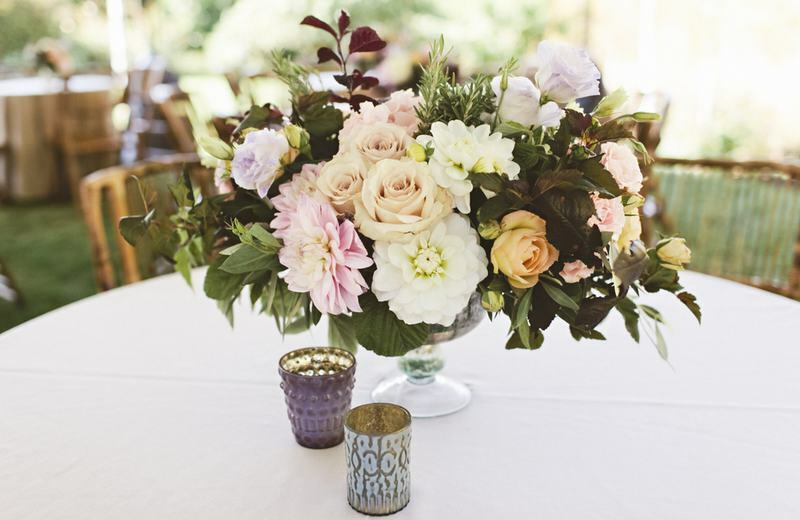 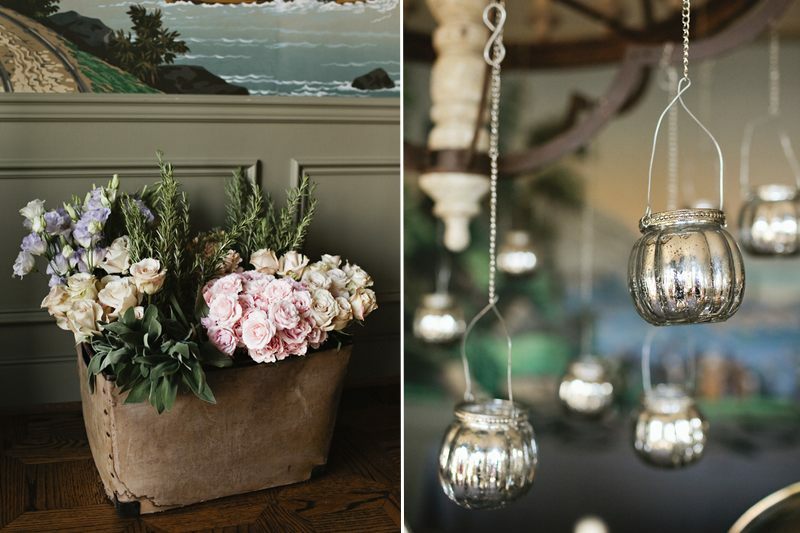 There was an Italian dessert buffet and guests were invited to take home bouquets of flowers in vintage olive oil cans from the Bainbridge Farmers Market.